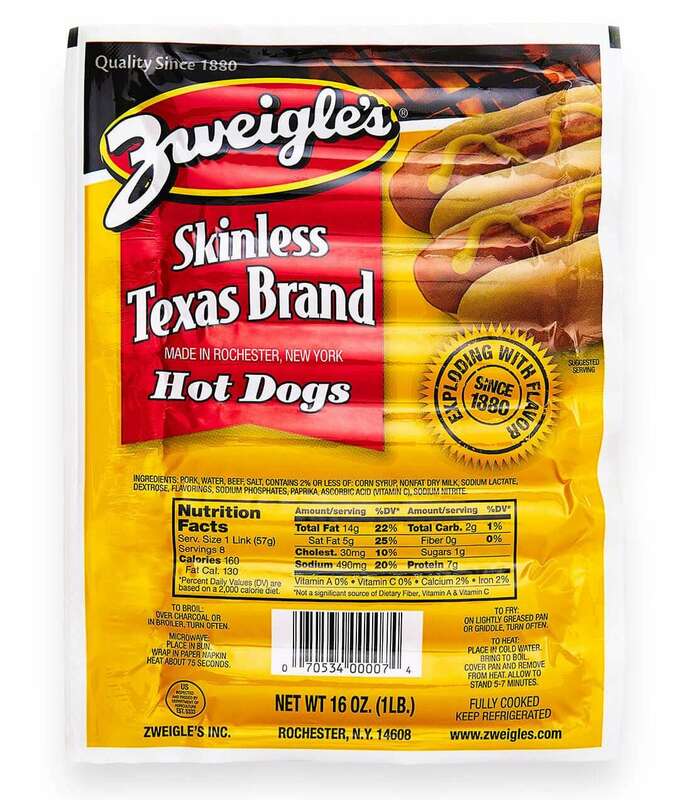 Here at Zweigle’s, we love a quick and easy recipe. We know how busy weeknights can get, and no one has time to be cooking up gourmet meals on a regular basis. Right? That doesn’t mean however that simple dinners can’t still be out of this world delicious and even fun. 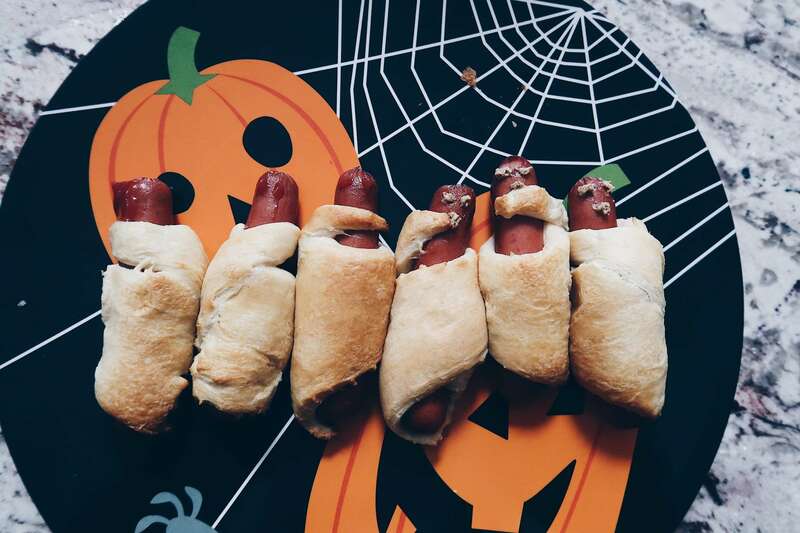 In the spirit of Halloween, we cooked up one of our favorite easy dishes to celebrate: Halloween Mummy Dogs. These take hot dogs to a whole new level, and yet you only need three ingredients! Wrap hot dogs in crescent rolls. Add faces to hot dogs using ketchup or mustard.